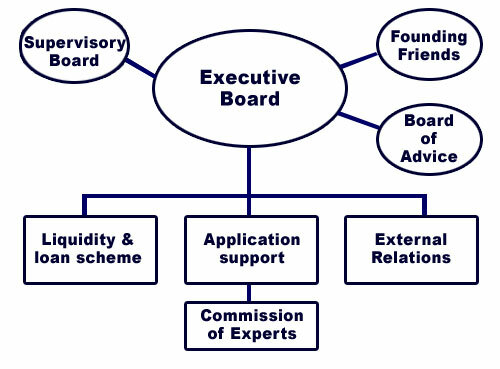 The ‘FATF Board’, central in the diagram, takes the decisions (unanimously) while being adviced and watched by the ‘Supervisory Board’. Help for students that want to write applications to be able to carry out European projects and events. 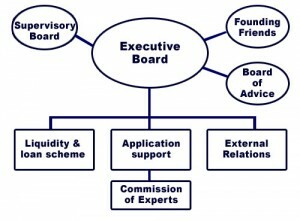 In order to support the board with this, a‘Commission of Experts’ has been established.